Two crew members of Kamov Ka-29 helicopter deceased as the aircraft crashed in the Baltic Sea. Interfax news agency reported that with the reference to the Baltic Fleet's press service. 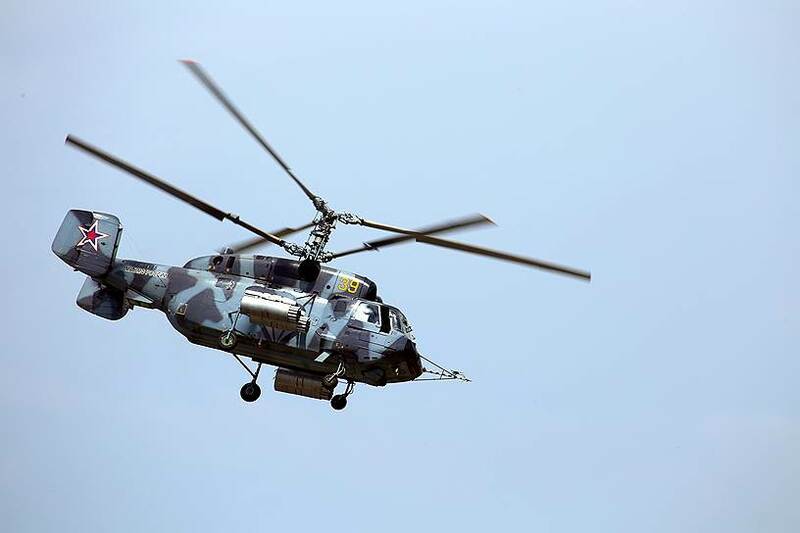 'A Kamov Ka-29 helicopter crashed in the waters of the Baltic Sea on April 12, at about 11 p.m. Moscow time. The crew that consisted of two test pilots deceased', the message says. The weather conditions were simple enough for the flight, the press service said. The search and rescue operation is in progress. The airbase of the naval aviation of Russia's Baltic Fleet received the upgraded Ka-29 helicopters in November 2017. Kamov Ka-29 is a transport/air support helicopter, developed in the USSR in the 1980s and deeply modernized since then. It is supposed to carry various cargos or airborne assault teams and provide them with the air support.